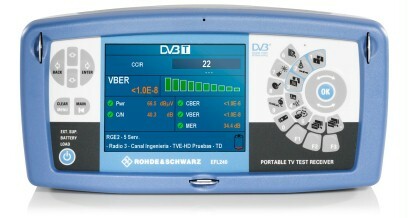 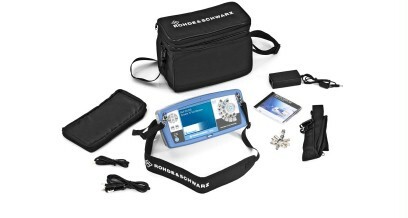 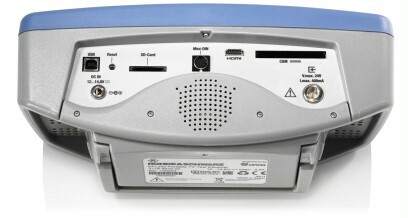 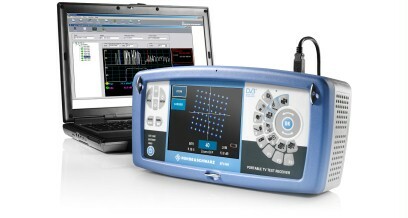 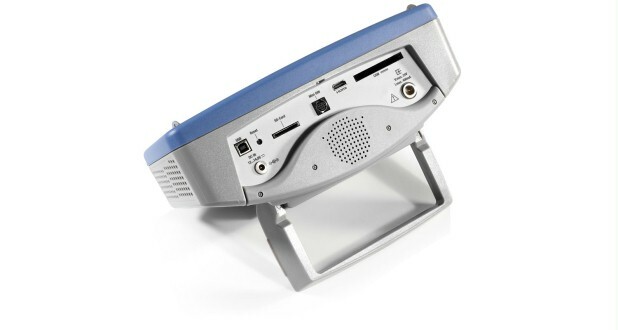 The R&S®EFL240/R&S®EFL340 is a compact, portable TV test receiver for satellite, cable and terrestrial television. Its versatile measurement functions and its operating convenience are ideal for the installation of cable TV systems, satellite receiver systems, in-building distribution systems and antennas. 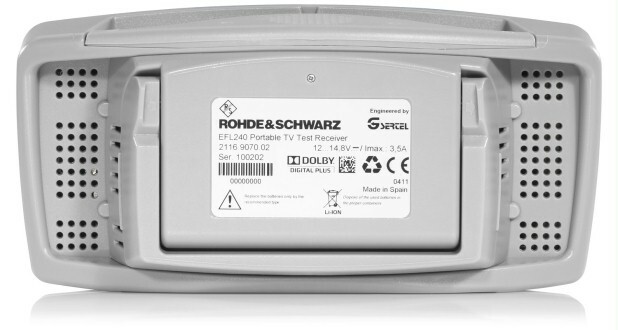 The R&S®EFL240/R&S®EFL340 is a compact, portable TV test receiver for satellite, cable and terrestrial television. 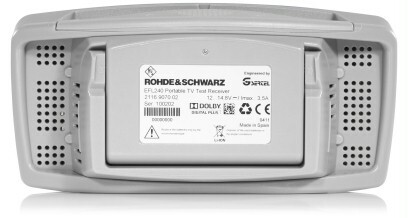 Its versatile measurement functions and its operating convenience are ideal for the installation of cable TV systems, satellite receiver systems, in-building distribution systems and antennas. 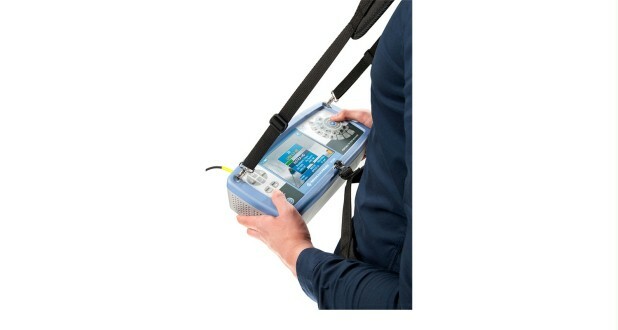 Its favorable price makes the test receiver extremely attractive for these applications.